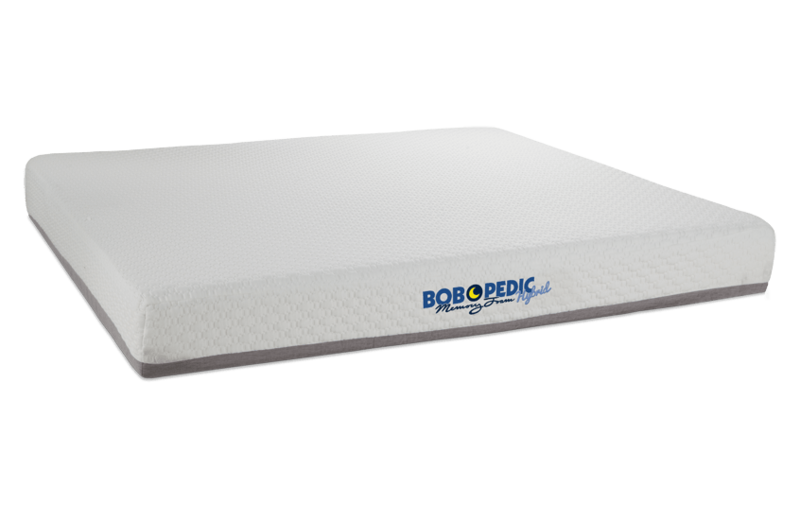 My original world famous Bob-O-Pedic 9 Hybrid California King Mattress is still the best selling item that I've ever offered! 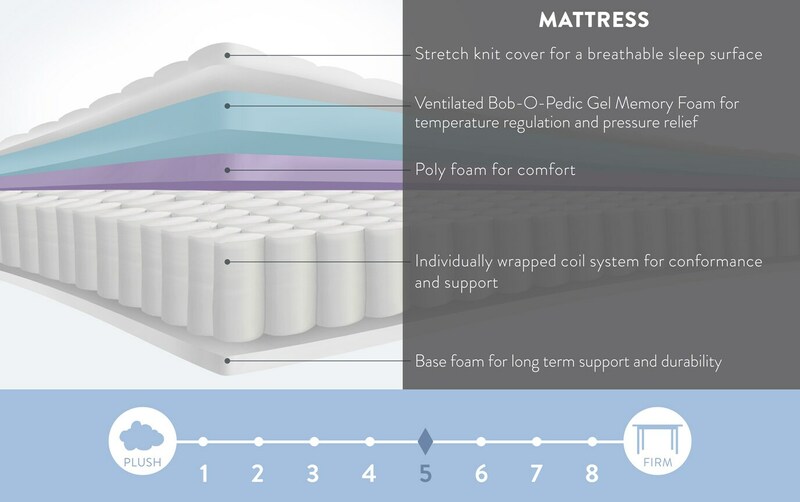 I have now taken this incredible mattress and added a layer of my cooling gel-infused Bob-O-Pedic Memory Foam; plus individually wrapped coils for additional support. Feel the difference that a Hybrid Mattress can make! 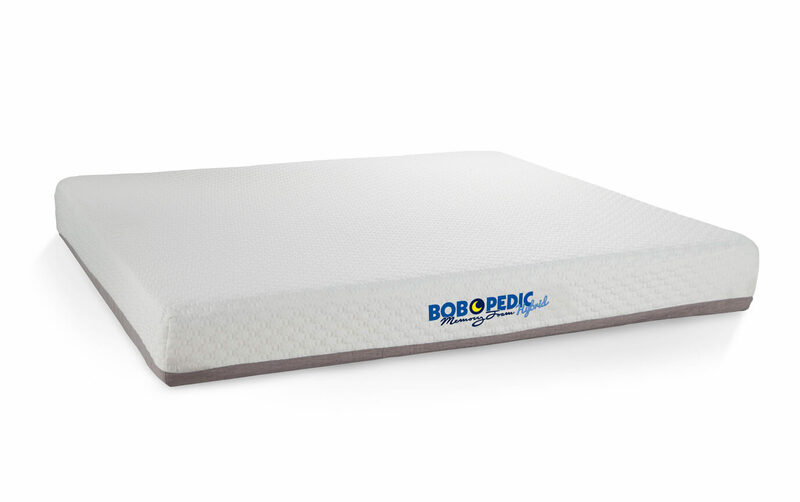 An indulgence that only my Bob-O-Pedic Gel Infused Memory Foam can provide! 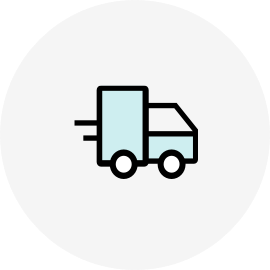 It's just fantastic!